Honoré de Balzac rented this apartment in 1840 to escape his creditors. Converted into a museum, it has memorabilia spread over several floors. 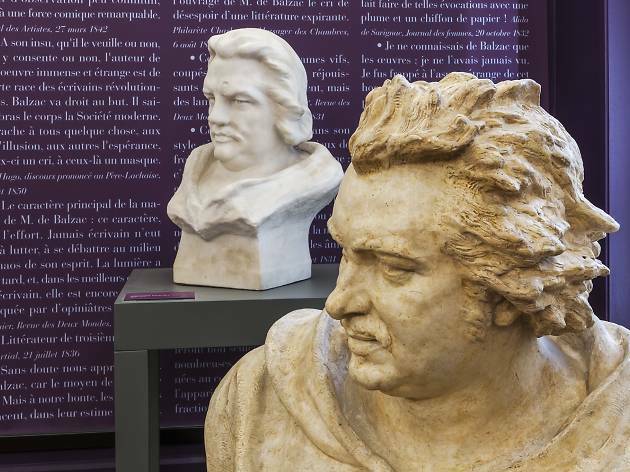 Mementos include first editions and letters, plus portraits of friends and the novelist's mistress Mme Hanska, with whom he corresponded for years before they married. 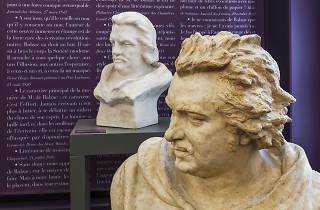 Along with a 'family tree' of his characters that extends across several walls, you can see Balzac's desk and the monogrammed coffee pot that fuelled all-night work on Comédie Humaine.